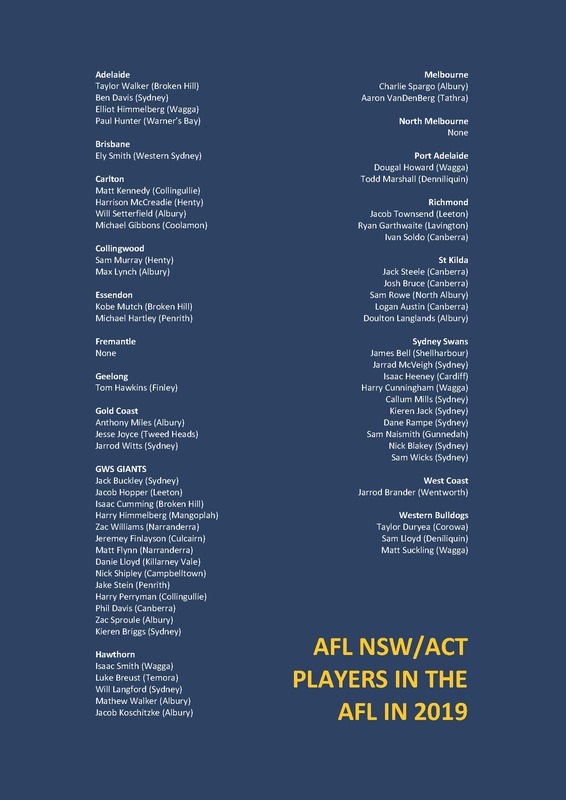 AFL NSW/ACT will have 62 players representing the region during the 2019 Toyota AFL Season. Including players who have played over 300 games such as Jarryd McVeigh and then newcomers looking to make their debut in 2019 such as Kieren Briggs, players from New South Wales and the ACT will feature in all AFL clubs, except Fremantle and North Melbourne. The GWS GIANTS remain the club with the highest amount of local players involved, with 13 set to represent the orange and charcoal this year. Though they have been on the GIANTS’ list for a few years now, Zach Sproule and Matt Flynn will also be searching for their senior debut in 2019. The Sydney Swans house the second highest amount of players from the region with ten on their list. Across the 18 teams, four AFL NSW/ACT players will captain their clubs. 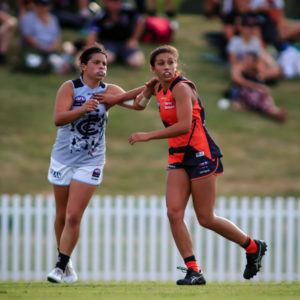 Phil Davis, who has Co-Captained the GWS GIANTS since the clubs’ inception has been named to do so again, as has Taylor Walker who will Co-Captain the Adelaide Crows for the fifth year in a row. Jarrod Witts will spend his first year as Co-Captain of the Gold Coast Suns, while Dane Rampe will be one of three Co-Captains at the Sydney Swans. There have been plenty of player movements across the off-season for our local players with the likes of Taylor Duryea and Sam Lloyd landing at the Western Bulldogs, Anthony Miles finding a new home at the Gold Coast Suns and 2016 NAB AFL Under-18 Championship winning Ram, Will Setterfield arriving at Carlton. Sam Rowe has also been picked up by St Kilda. In one of the more remarkable stories of the year, 2012/2013 AFL NSW/ACT Ram, Michael Gibbons will debut for Carlton, following years of being overlooked by AFL clubs, despite his consistent performances with Williamstown in the VFL. A dual JJ Liston Trophy winner, Gibbons has already been named to play for Carlton who gave Gibbons a Rookie contract in February this year. Also already named to debut in Round One is Sydney local Nick Blakey. 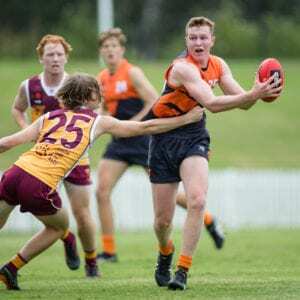 Selected by the Sydney Swans at Pick 10 in the 2018 NAB AFL Draft, Blakey came through the AFL NSW/ACT Talent Pathway via the Sydney Swans Academy. 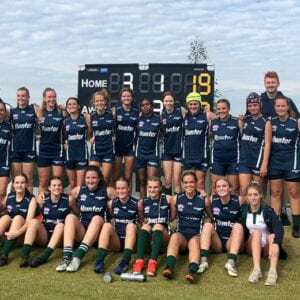 This follows a great year for AFL NSW/ACT players in the AFL Women’s competition, where 22 women played across seven of the ten teams this year.